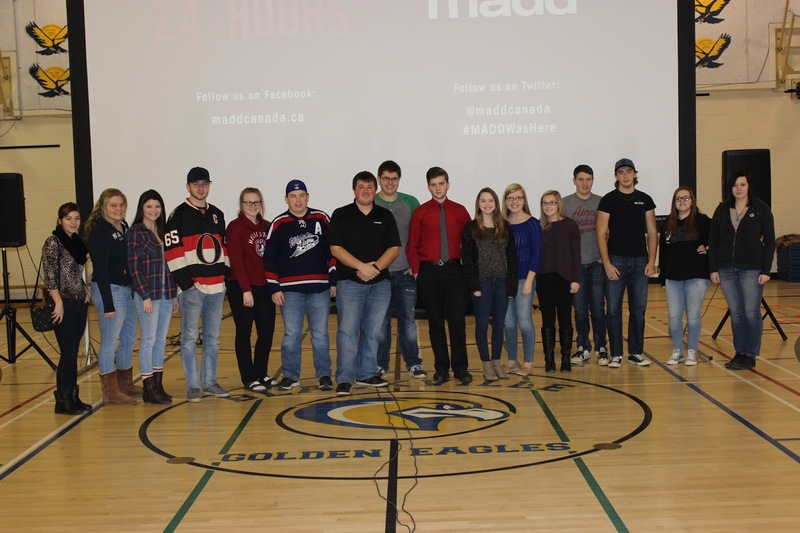 Mothers Against Drunk Driving (MADD) is a gut wrenching presentation with three real life stories told by family members and survivors who were affected by impaired driving. 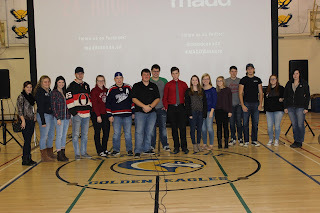 MADD presenter Martin Savoie came to Blackville School on Thursday, November 19 to speak to the high school students about impaired driving and how people should never drive while under the influence and to always have a safe drive home. 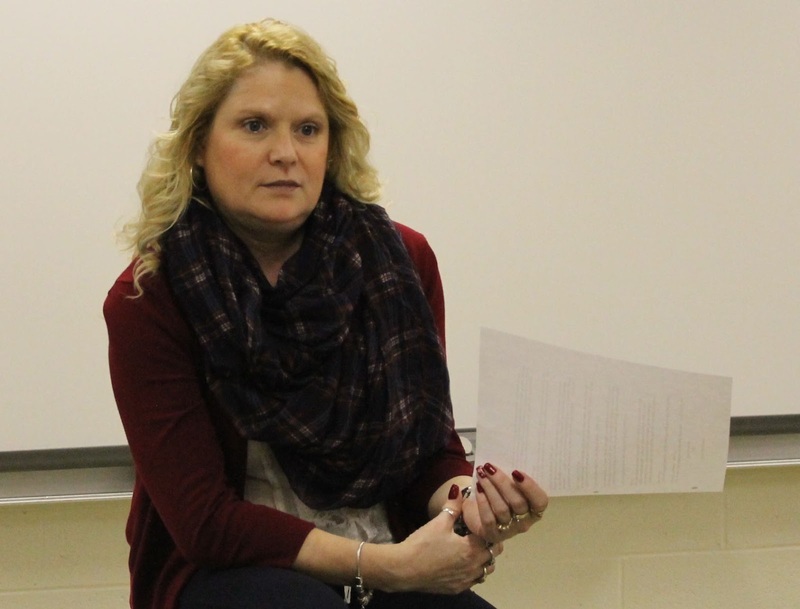 This presentation was meant to give awareness to teenagers about driving impaired. Martin Savoie said that MADD is not only about alcohol intake while driving, but it is about drugs and how they also affect your driving ability too. The students watched three real life stories about people who were affected by impaired driving and family members who talk about losing someone special to them. The first story was about a teenage boy and his friend who went driving and got hit by an oncoming vehicle who was driving impaired. The second story was about a woman who was walking home and was hit by a vehicle who was impaired. She was hospitalized and cannot walk for more that a few minutes. The third story was about a young man who was only the age of 19 and died after hitting a parked car. He was in a vehicle with someone he thought was a sober person and acting as the designated driver. Students commented that the presentation was very moving and emotional. For more photos from this event, click here. Mr. Mackinnon and his outdoor pursuits class have been hard at work with their debris shelters. Students could work on the shelters in groups or on their own. 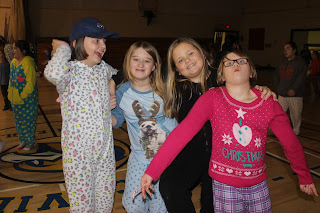 They stayed out over night on Thursday, November 19. Only six stayed the night out of 19 in the class. 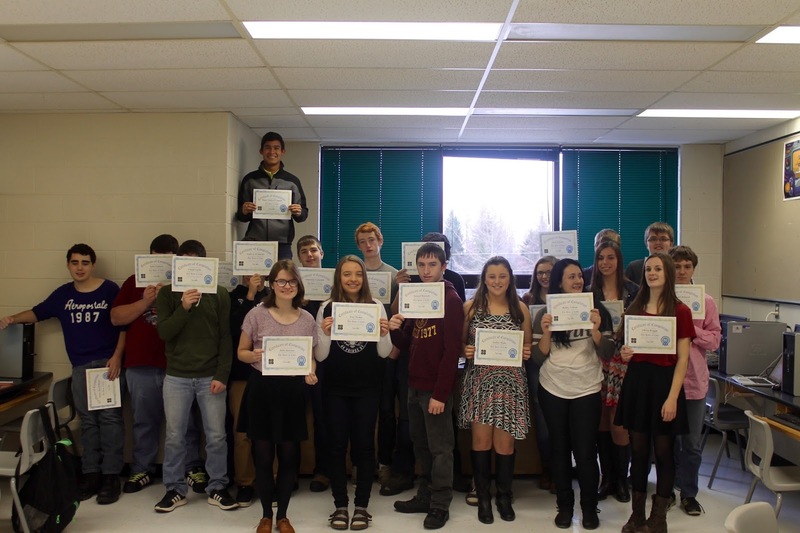 Those students were Calvin Furlong, Marshall Curtis, Hally Ross, Tannar Manderville, Cody Taylor and Tyler Gorbett. 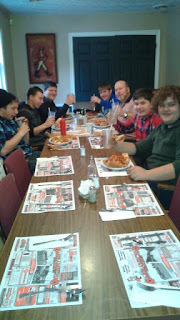 Mr. Mackinnon treated the six students to a breakfast at Burke's Diner. Student of the week is Ava Walls. 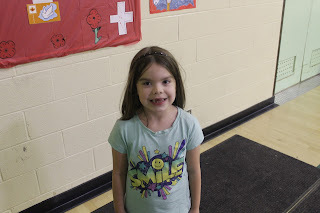 Ava is in Mrs. Manderville's class. She enjoys the TV show Hotel Transylvania, and she likes the colour pink. Her favourite food is pizza, and after school she likes to play soccer. Teacher of the week is Ms. Hogan. Ms. Hogan is a very focused teacher here in our elementary. She is good with all of her students and works hard. She likes the TV series The Walking Dead. After school is done for the day, she enjoys going home and taking her dog for walks. 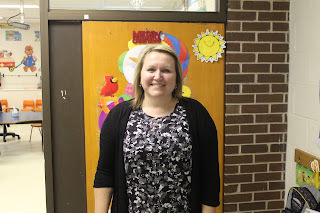 Ms. Hogan's favourite food is spaghetti, and she likes the colour purple. Staff member of the week is Tammy Donavan. 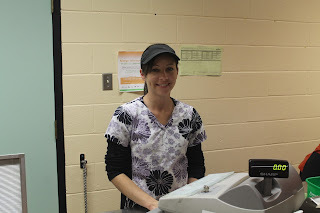 Tammy is a dedicated hard working staff member here at Blackville School. She is a very nice person. Her favourite TV show is The Walking Dead. She also enjoys pizza and the colour purple. She also likes to read. 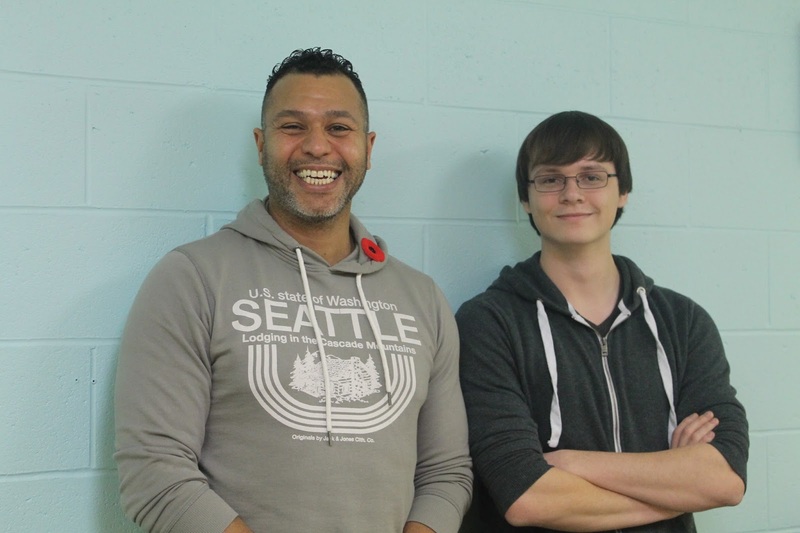 For this week's School's In Podcast, Host Dylan Keenan interviews Corporal Winston Dottin who served in the Canadian Military. Corporal Dottin speaks about his experiences in the military and provides advice for young people considering a military life. 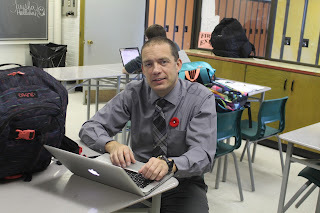 He also discusses the importance of Remembrance Day and the most memorable Remembrance Day Ceremony he has attended. "Why Do We Have Remembrance Day"
The Blackville school hosted the annual Remembrance day ceremony in the gym on Tuesday, November 10. Students from K-12 participated in the event with many of them dressing in red and wearing a poppy on their chest. 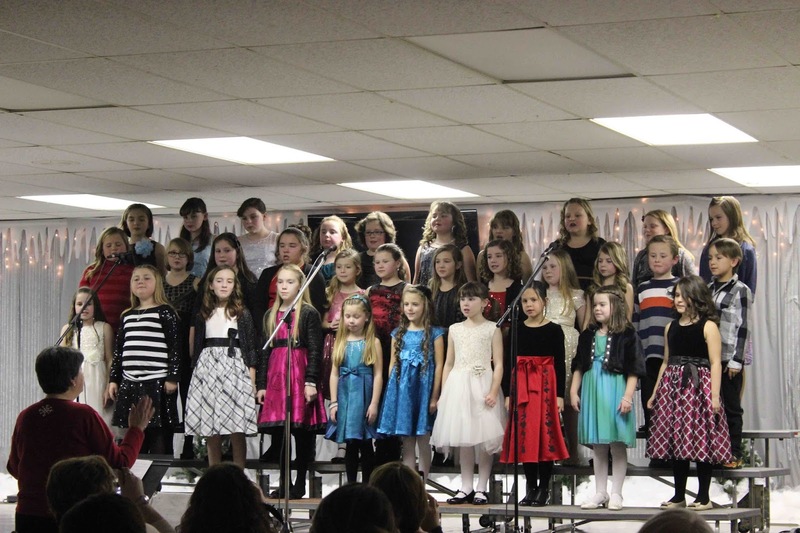 The Blackville School Girls Choir opened the ceremony by singing “O Canada”. 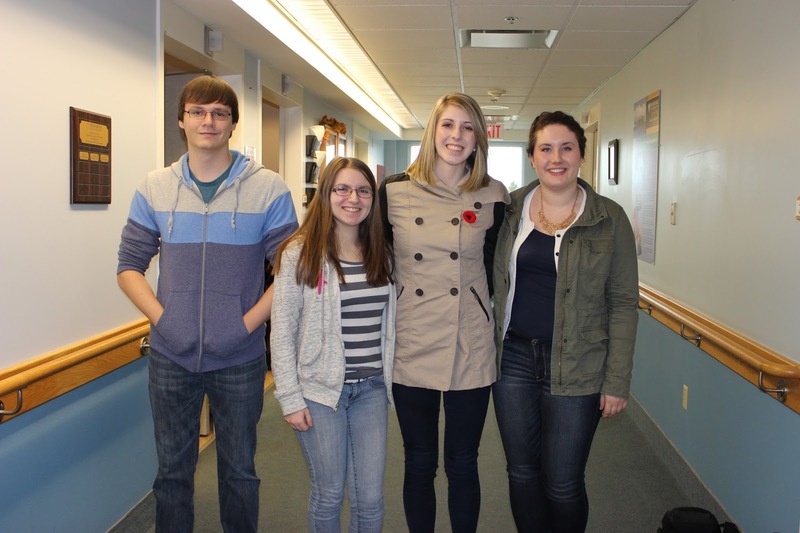 The students, staff and special guests were welcomed by Bree Hallihan and Chase Connors. 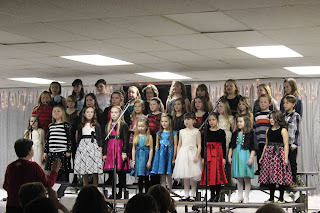 The opening prayer was done by Father Laskey, followed by “Amazing Grace” sung by The Blackville School Girls Choir. 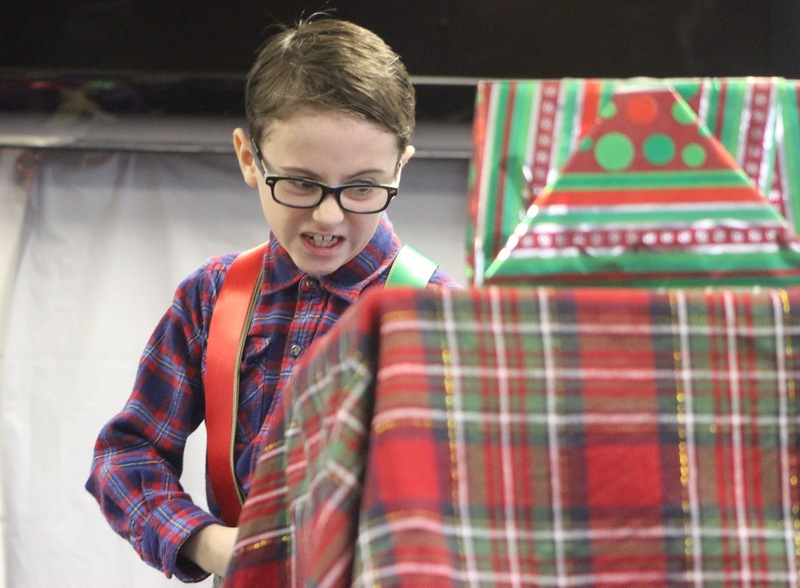 Readers were Calvin Keenan and Jules Keenan. 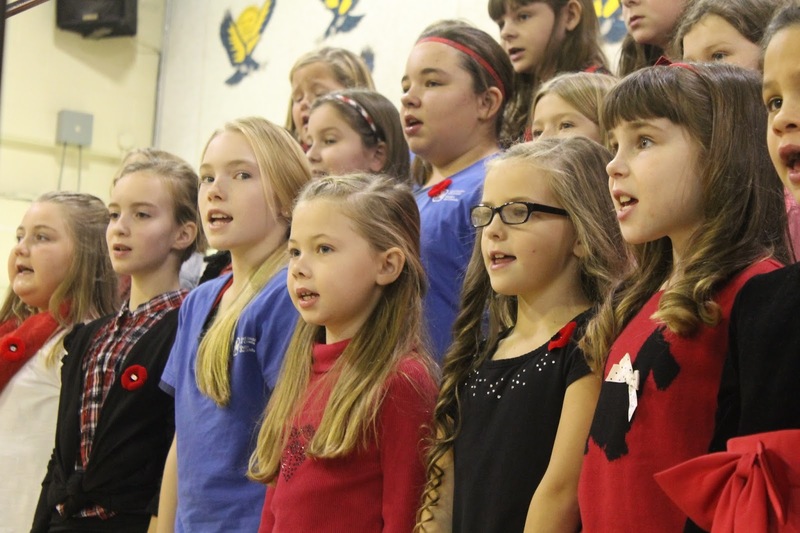 The assembly also heard performances from the Elementary Choir “Why Do We Have Remembrance Day?” followed by “Musical Memories from the World War” from the Blackville School Jazz Band and Grade 9T Class Band. The ceremony ended with the wreath laying and the Last Post, followed by two minutes of silence and a closing and thank you from students Jayda MacDonald and Braden Burke. A reception for the special guests was held following the ceremony. 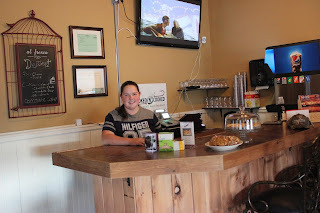 It was hosted by the High School Culinary class. 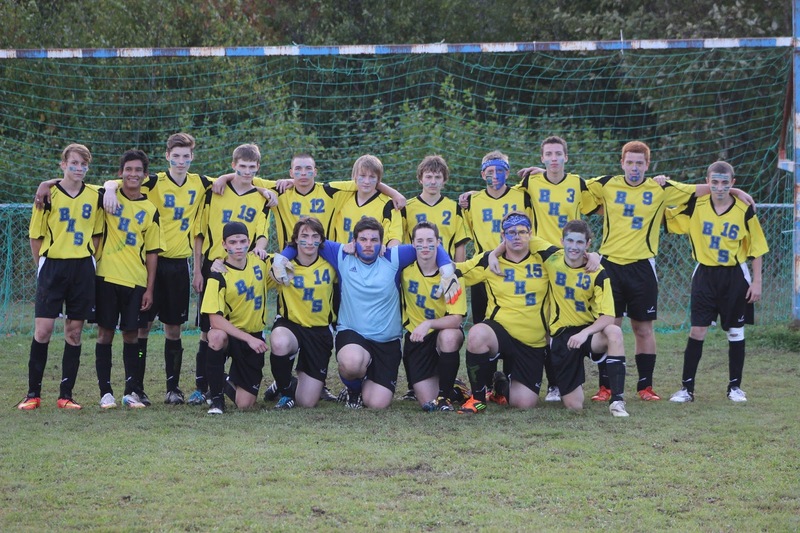 The Blackville Senior Boys Soccer Team were the Provincial Champions at the end of the day on Saturday, November 7 in Minto, NB. The team finished the regular season with an 8-1-1 record. The team won its two games on Saturday with a shoot out after the regulation scores of 1-1 in both games. Below are reactions from the some of the team players as will as the coach and Blackville principal, Rodney Buggie. How does it feel to be a Provincial Champ? What do you think was the key to winning? How did the team Play overall? Were there certain players you thought stepped up in the games? Any other comments/thoughts no Provincials? "It is indescribable how good it feels"
"Teamwork and dedication was key to success"
"Team played very strong overall"
"Everybody stepped up in their own ways"
"There is no better way to end off my soccer career than winning a provincial championship"
"Pretty good... Everyone played to their full potential." "Yes, Jonah Peterson stepped up to the plate"
"Feels good to end the year off with the Provincial win"
"Playing as a team was the key"
"Joe, Jonah and everybody really stepped up"
"Played great, a lot of players had some strong leadership skills"
"Everyone played to their full potential all year"
"It feels great. It's my first in 11 years, since 2004 - 2005. Overall the team was consistent, we were creating chances, plus knew the goals were going to come. Joe Hallihan, Alex Hallihan, Jonah Peterson, Dylan (goalie) Riley Keenan, Daniel Richard, Daniel Moody. As a whole the team was very successful, and were all excited but still unselfish. Still excited about the win. 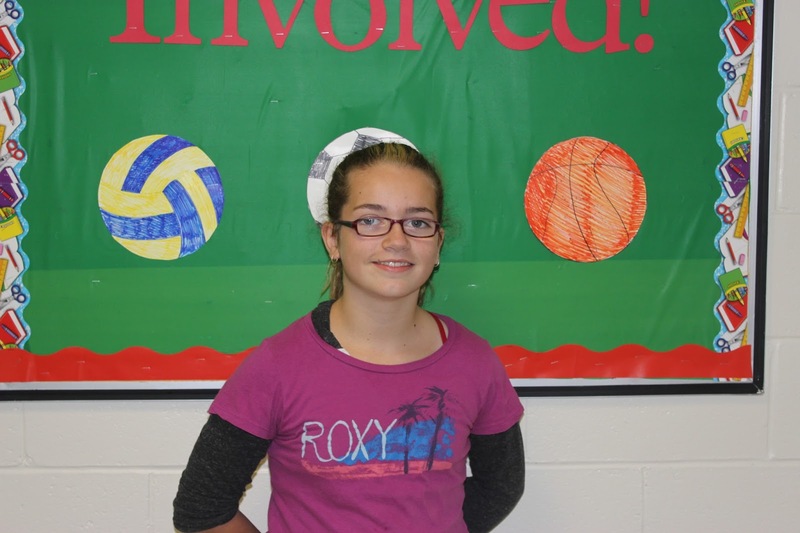 Student of the week is Cassidy Jay. 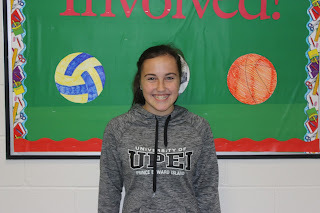 Cassidy is a grade 12 student here at Blackville School. 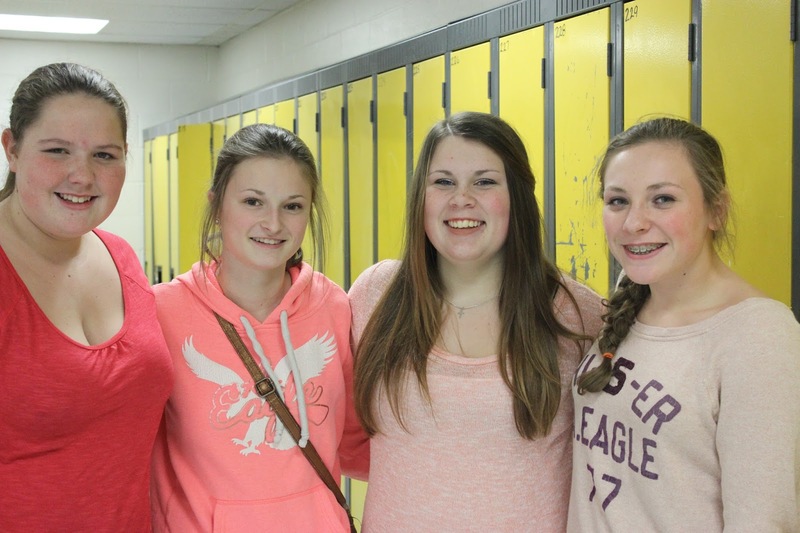 Cassidy's favourite colour is purple, and she loves tacos. 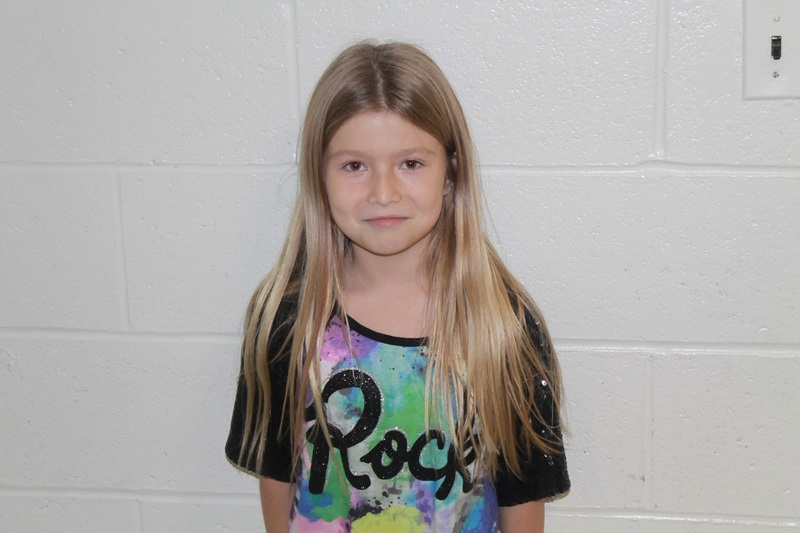 After school Cassidy likes to watch Netflix, and her favourite show is Grey's Anatomy. Teacher of the week is Mr. Carter. 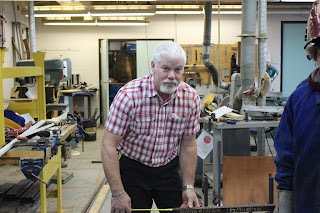 Mr. Carter is a great easy going teacher who is well liked by the students. After school he likes to walk his "beasts" (dogs), tend to his garden and do yard work. His favourite colour is blue, and he likes pizza. His favourite movie is Star Trek 6: The Undiscovered Country. 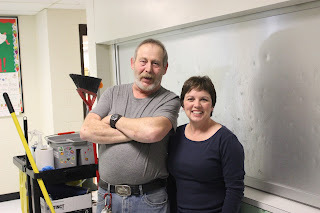 Staff of the week is Bonnie MacRae. 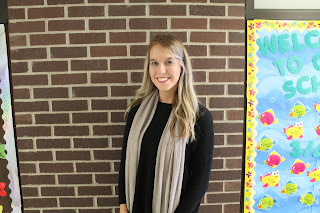 She is an educational assistant at Blackville School. 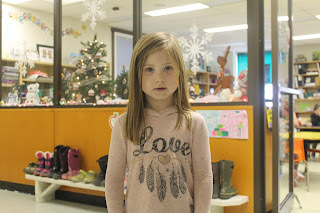 She is loved by everyone in the school. 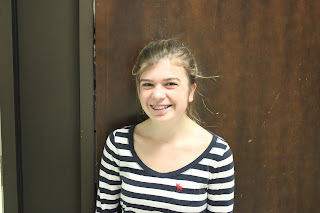 Bonnie enjoys traveling, eating pizza and watching Grey's Anatomy. Her favourite colour is green. 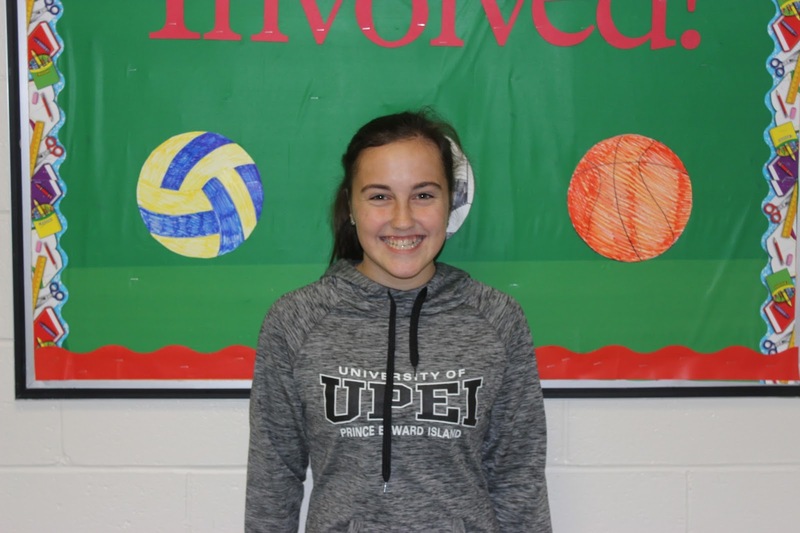 Erin Moody was named high school female athlete of the week. She was named because of her excellent performance throughout the season. Erin was very excited to be named female athlete of the week. Hugo White-O'Connell was named the high school male athlete of the week. 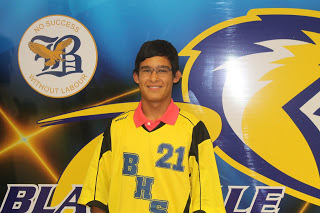 He was named because of his excellent performance and his offensive abilities and hard work. 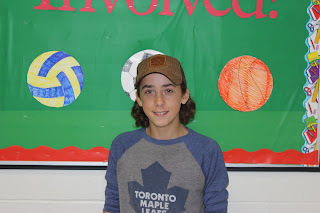 Hugo was very excited to be named the male athlete of the week. He was very proud of himself. 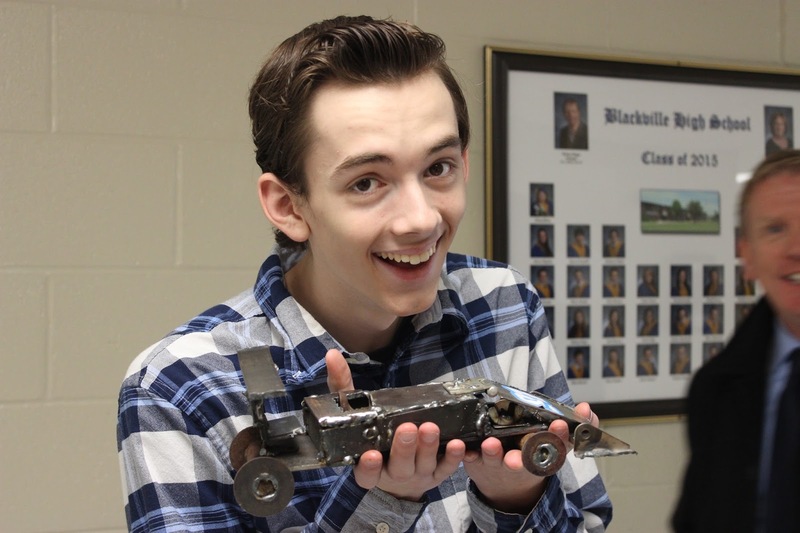 Staff member of the week is Tim Mountain. Tim's favourite show is The Dukes of Hazzard. 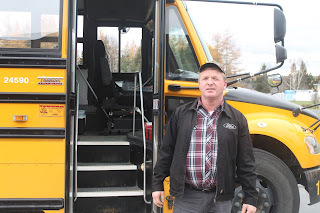 Tim is a great bus driver and loves his new bus. His favourite type of music is country and he likes the colour red. 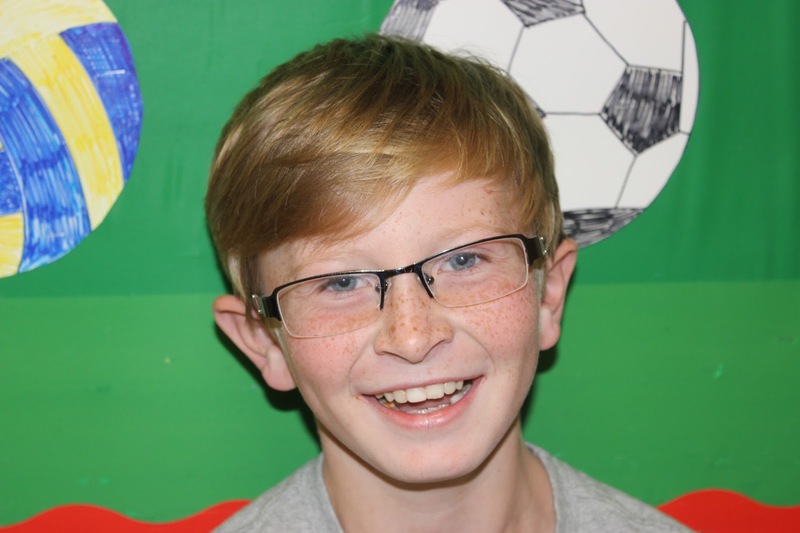 Student of the week is Alex Coughlan. 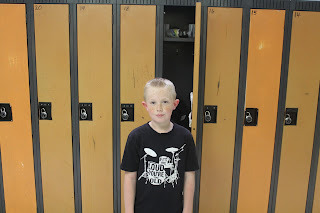 Alex is currently a middle school student here at Blackville. Alex's favourite show is Pawn Stars. He loves good old country music. He also likes the colour red. His favourite type of snowmobile is Yamaha. 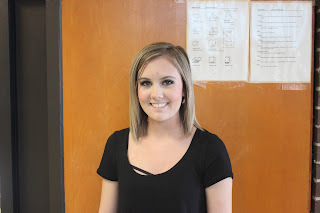 Teacher of the week is Ms. Davidson. 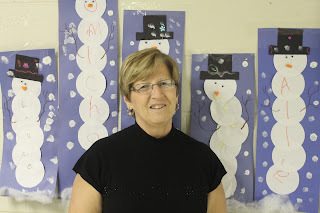 She is an amazing teacher that is loved by the students here at Blackville school. She enjoys the show The Walking Dead, and she also loves all kinds of music. Her favourite colour is blue. 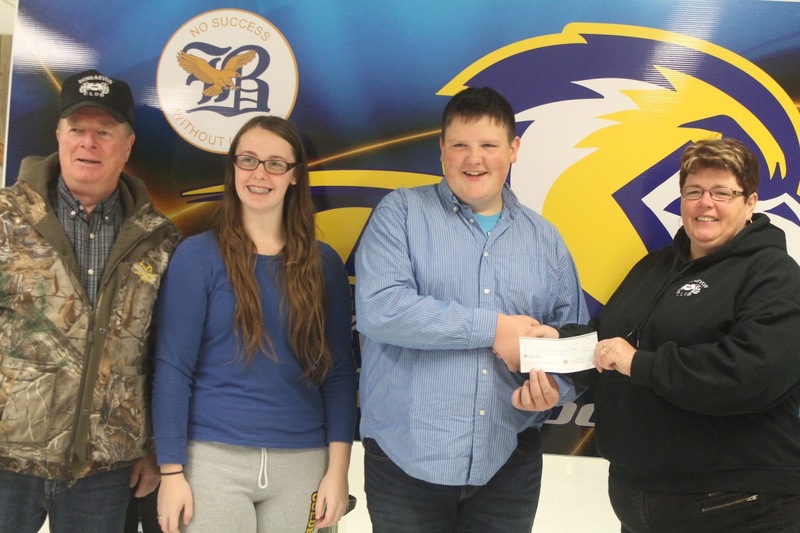 The Blackville High School Graduation Committee recently received a cheque for $500.00 from the Dungarvon ATV Club. This money will be used for the 2016 Safe Grad activities. 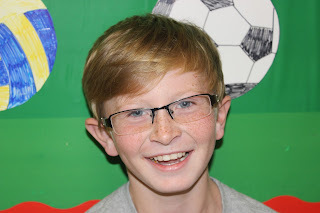 Student of the week is Jordan Curtis. She is a hard working student, and she does her best. Her favourite TV show is Jesse. 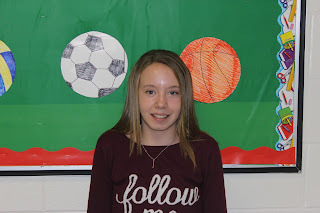 She loves cucumbers and her favourite sport is soccer. 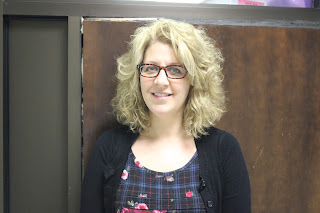 Teacher of the week is Mrs. Curtis. She is an amazing teacher and is loved by many of the students here at Blackville school. Mrs. Curtis is always there for her students and willing to help. 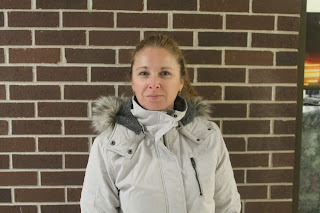 Mrs. Curtis's favourite sport is hockey, and she loves pizza. Her favourite show is Love It or List It. 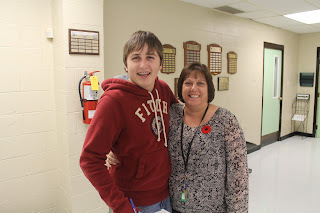 Staff member of the week is Ms. P. Underhill. 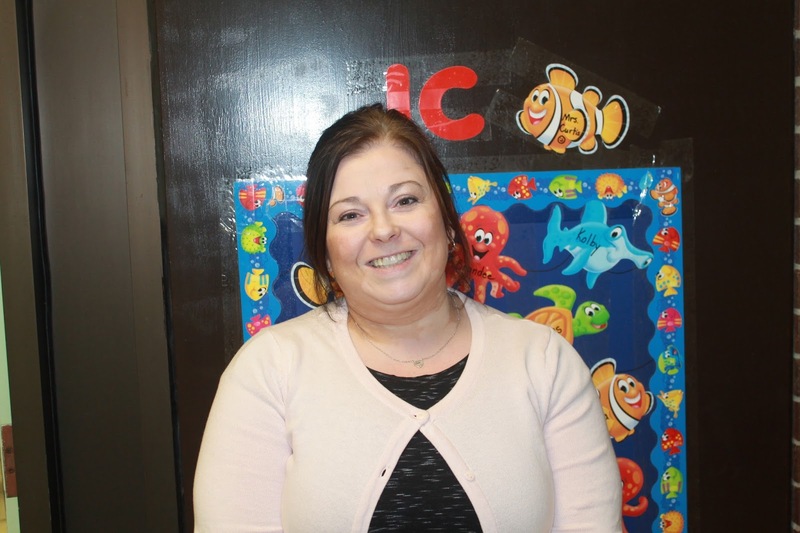 Miss Underhill is a hard working vice principal and teacher. 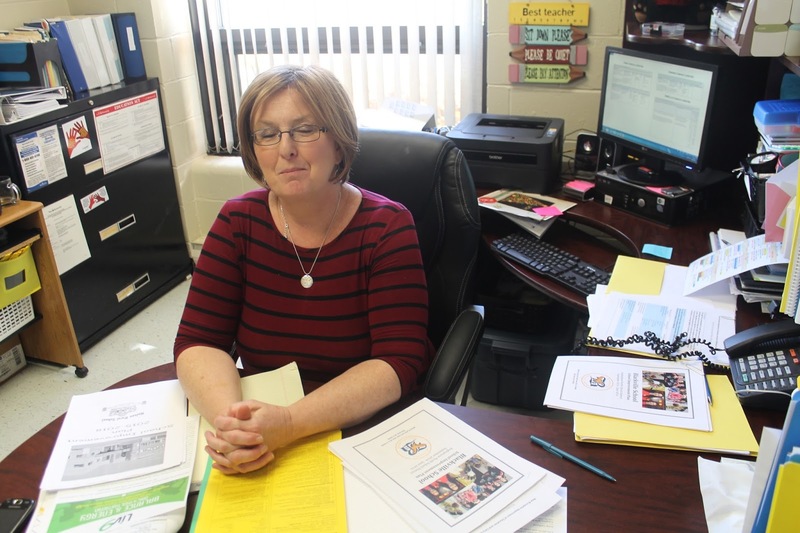 She is loved by many of the staff and students. 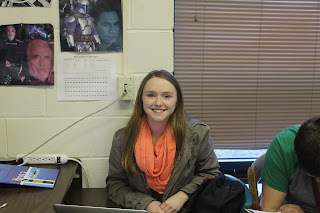 Miss Underhill's favourite TV show is Heartland. Her favourite food is chocolate, and she likes walking.